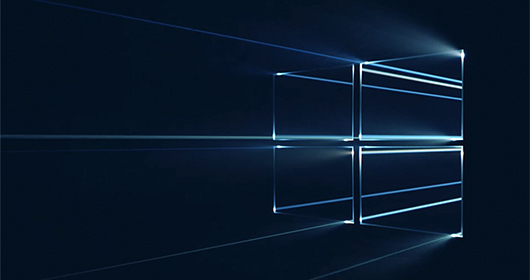 Windows 10 is the realisation of Microsoft's dream to have one operating system that runs across its entire device ecosystem. While it’s an ambitious goal it seems to be making steps in the right direction. Amazon has created a new sales platform to help startups bring physical products to market. Some are calling it a Product Hunt competitor, but they see it differently. To design a Spatial Interface, you need to think inside and outside the bounds of the screen. Think about the physicality of the objects in your interface. Where did they come from? Where will they go? Pasquale D’Silva explores spatial interfaces. Should designers go with their guts — or the data? 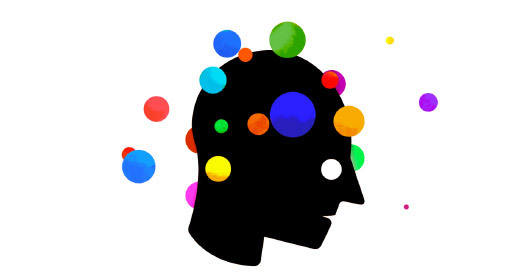 WIRED explore the dichotomy between data and instinct. We don’t think either can be ignored. See also: supposing is fine, but finding out is better. In his quest to create prototypes quickly and easily, designer Kunal Bhatia takes a look at the state of prototyping tools. Our very own Atomic is covered in this article, the first in a two-part series. Sebastien Gabriel has written a very detailed walkthrough of the redesign of Google Chrome for Android. 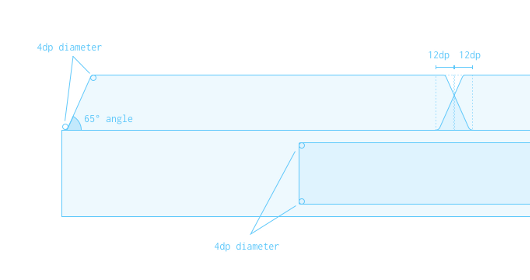 Following material design 'to the letter' it is a great example of incremental improvements on an established product. Machine learning is being used by top startups to find patterns in complex data sets. This piece uses animated infographics to explain how that process generally works. There are no hard and fast rules for combining typefaces, but here are some suggestions that help. The first tutorial in Readymag’s Design School. Design critiques at Medium look a bit like this: stakeholders take turns sharing one tension they have, for a maximum of 20 minutes. This process helps prioritise feedback, and gives everybody a chance to voice their opinions.